As a geek, I love technology. I also love photography (especially digital photography.) Last year, I made a “buyer beware” purchase far too quickly, and purchased a $4,000 Matterport camera, along with the $1,500 “hosting” package (which is REQUIRED to use the camera!) from Matterport.com. *HUUUGE MISTAKE*!! The potential is great, but the cost and customer service is AWFUL! In fact, I can’t recall ever making such a big mistake in a purchase before. Yes, it is completely MY fault for ASSuming that the camera and service would be a good purchase. Instead, I owe more than $5,500 on a credit card, because I fell for Matterport‘s marketing scheme to sell photography and scanning services to real estate agents. And it was a scam. To top it off, I just uploaded several 360 scans from the $4,000 camera, had them processed on Matterport.com, and got AWFUL resolution when I downloaded the images. When I reached out to customer service (multiple times), the excuse I got from Matterport was basically ‘too bad, go away’. Read the email below for yourself. 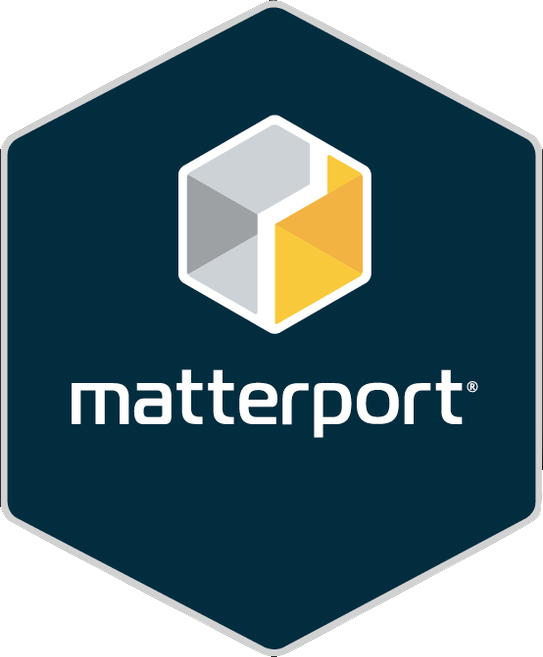 Not to mention, Matterport has been selling vaporware in the form of “Google Street View” functionality. It’s been nearly a year, and still nothing. BUSINESSES (NOT real estate agents) want 3D walk-thrus of their businesses to put on Google Maps, but Matterport has still failed to deliver. Why is the resolution of the downloaded 360 image SO LOW compared to the workshop view? In workshop view, if I look at 360 View 12, the image is crystal clear, and exactly what I expect. But when I take a 360 snapshot from that image and download it, it is LOW resolution – no where NEAR what I see on the screen in the Workshop view. Basically, the lowest resolution of the “equirectangular” image from Pro2 without detail loss is 134.2 MP, but users won’t be allowed to download a 134.2 MP equirectangular image as it is huge. I have add this as a feature request to offer this resolution in the future. All 360º Snapshots will download as JPEGs in 4096 x 2048 pixels, roughly 1 to 3 MB depending on the image content. 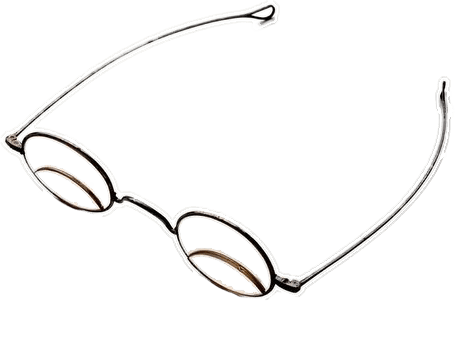 We recommend the 2D snapshot resolution, which might make more sense for a user point of view than the360 view/ equirectangular image. Thanks for the reply, but UGH! Matterport is so ridiculous! A $4,000 camera – that I own – but I’m not allowed to download the full-size image?! Can you please send the up tier for further review. I followed the instructions for “Download a 360º Snapshot”, but the resolution is still awful. I should have used a smartphone, as the resolution is better. Thanks for reaching out with your concern and feedback. I certainly understand where you’re coming from. There are a couple reasons why we don’t provide the full resolution panos. The first is basically the pano downloader was created in order to help people who were interested in uploading a pano to Facebook as a better teaser than a static 2D image. Because that was the problem we were trying to solve, resolution was not an issue since it was really only meant for the FB newsfeed. Our goal was to meet the demanding requesting a specific feature, which the current resolution does. The other problem with providing a higher resolution version is we would be opening up the possibility for other companies to copy the model data. With the full res pano and everything in the MatterPak bundle, it would make it that much easier for other companies to recreate the Space data on their servers. I hope that helps better explain why we didn’t and can’t provide the high res images. Please let me know if you have any other questions. Should I Invest in Providing Matterport Tours as a Product?